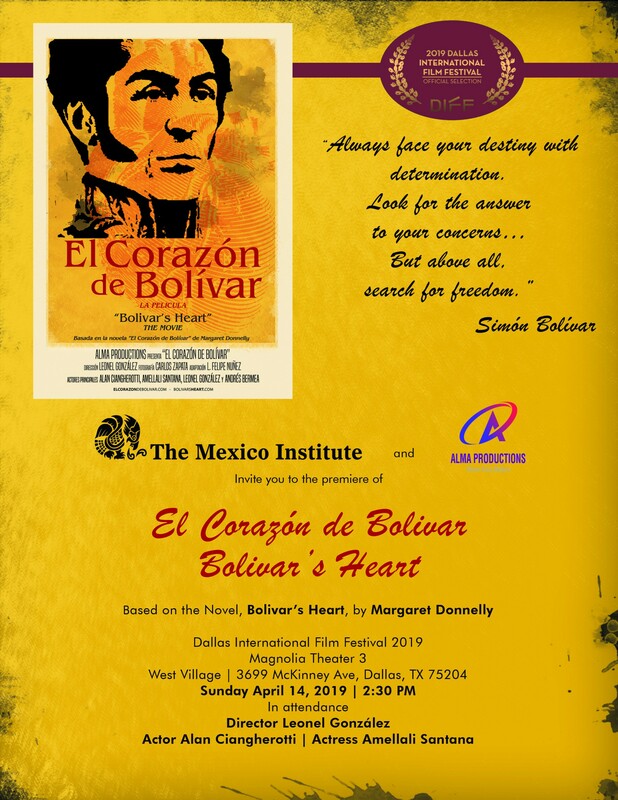 El Corazón de Bolivar |Bolivar’s Heart | is a film based on Margaret Donnelly’s historical novel, “Bolivar’s Heart”. The Mexican-made film, “El corazón de Bolívar,” overlays historical questions about Peruvian royals and South American liberator, Simón Bolívar, on the context of current human trafficking problems that plague the Americas. 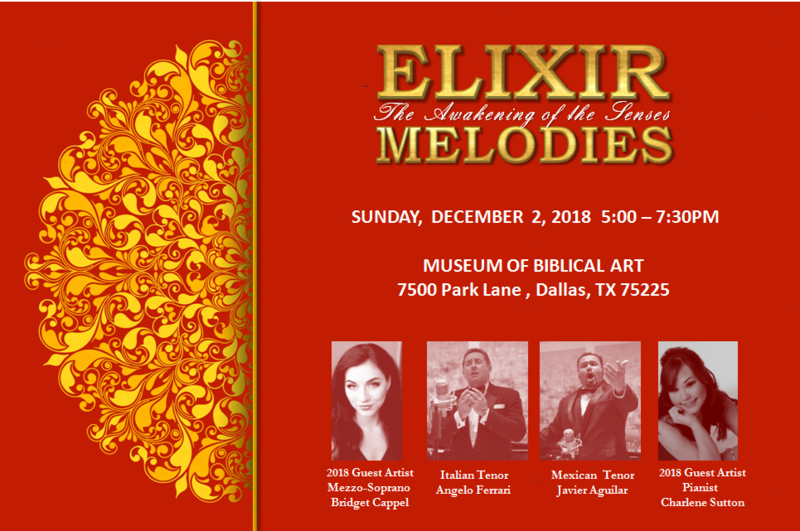 ELIXIR MELODIES: The Awakening of the Senses is a concert concept presenting an evening of melodies and talented artists to awake the senses of the audience. Featuring Italian Tenor Angelo Ferrari and Mexican Tenor Javier Aguilar accompanied by 2018 Guest Artists Mezzo Soprano Bridget Cappel, and Pianist Charlene Sutton. The program includes Classical and Latin compositions such as Boleros, Tangos, Zarzuelas, Opera Arias, Neapolitan and Broadway songs. 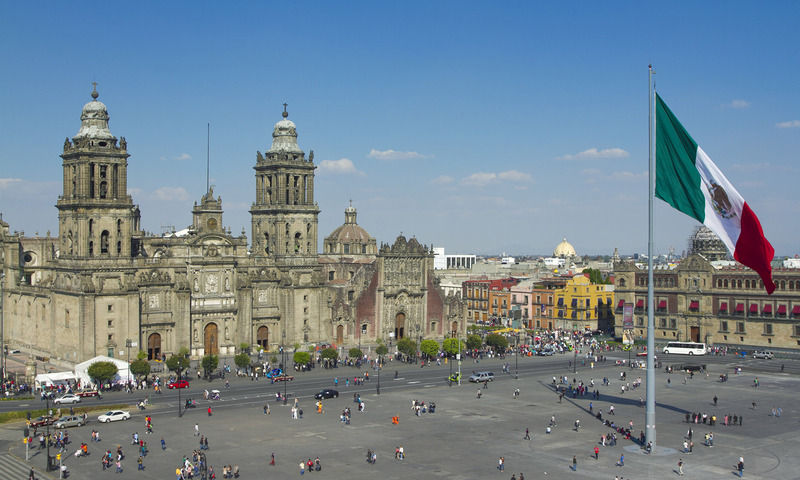 Last year marked the 400th anniversary of Cervante’s death and the Spanish speaking world has been commemorating his legacy through cultural and literary events. His masterpiece, Don Quijote de la Mancha has been read by most in the Spanish-speaking world, its philosophical message is universal playing with fantasy and reality and the rich use of the language has remained in every day expressions for hundreds of years. In 1984, a group of friends in the Spanish-speaking community decided to do something to improve and preserve the correct use of the Spanish language through writing contests and by presenting programs with writers, poets, films and other ways to expose our audience to the beauty of the Spanish language. The Mayor of Dallas at that time, Stark Taylor, issued an official proclamation and The Mexico Institute has continued celebrating it. Gregorio Luke has participated twice before and our audiences love his lectures. Last year he was the recipient of the Medici Award in Florence, Italy, for his wonderful talent in lecturing. This event is free and open to the public. 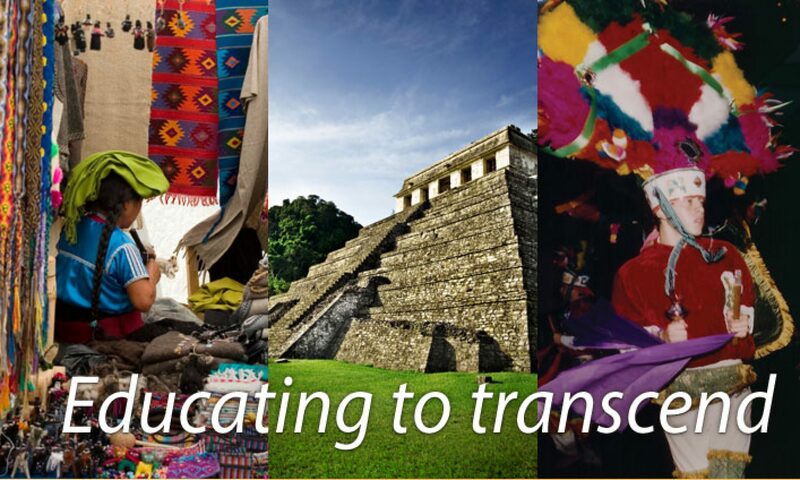 For more information or to reserve for groups of students, please contact themexicoinstitute@themexicoinstitute.org or call Clara Hinojosa at (214)762-5272.